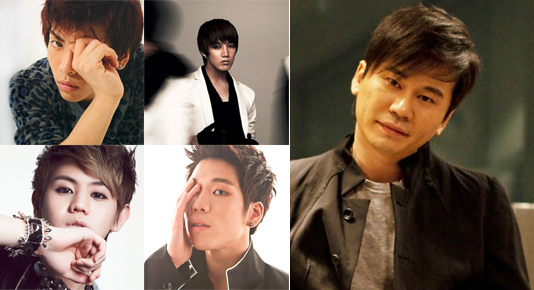 ►►Four A.N.JELLs of ‘You’re Beautiful’ reunite? Recently, CNBLUE’s Jung Yong Hwa, FT Island’s Lee Hongki, Park Shin Hye, and Jang Geun Suk were all spotted wearing the same type of backpack ‘Cemula‘. 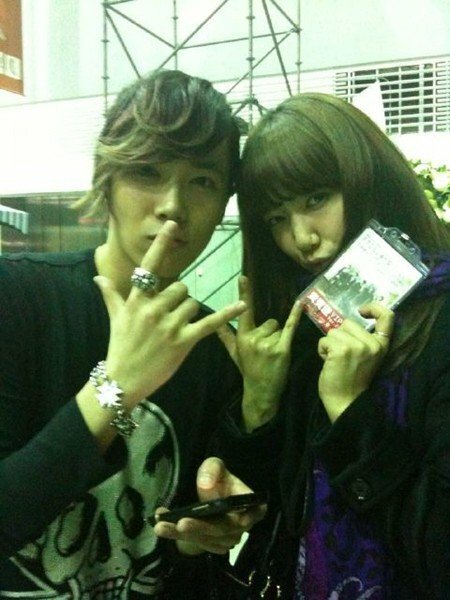 Not long ago, I posted that Park Shin Hye was tweeting FT Island’s vocalist Lee Hongki (and her castmate in “You’re Beautiful”) to come to Taiwan. Hongki has responded by…going to Taiwan! 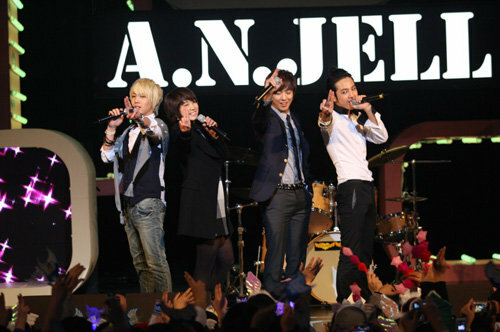 Fellow bandmates (A.N.JELL) and co-actors (You’re Beautiful) Park Shin Hye and Lee Hongki are quite close. In fact, Park Shin Hye recently tweeted Hongki to come visit her in Taiwan (where she’s currently filming her new drama “Hayate Combat Butler”)! FT Island and CNBLUE’s agency, FNC Music launched their own brand for bags. The brand, called “Cemula” comes from the words ‘celebrity’ and ‘formula’ dubbed to mean “the official celebrity”. The logo for the brand is a modified ‘power button’ to symbolize it as a trend setter.